Are your business energy bills soaring? Does your company environment regularly feel hot and stuffy? If so then it’s time to think about upgrading or improving your HVAC system. Here at Enertia, we provide the best commercial HVAC installation Fort Worth TX business owners require. Experts in the field, we supply the latest, advanced and innovative equipment and guarantee that it is installed the right way. We can handle everything from Hot Sides to refrigerator systems and will make sure you have the ultimate business set up. Our goal is always to ensure that you have the best business environment possible and that we cater to all your needs. For commercial HVAC installation in Tarrant County we are better than the rest. We know what you need and we can deliver the solution you require. This means that we can make sure that the set up is completed the right way to provide the absolute ideal environment. In Need of Commercial HVAC Installation in Fort Worth, TX? What about those costs we mentioned? Energy costs can easily bleed your business dry. It’s not uncommon for the bills to take a huge chunk of the potential profits and that’s where we come in. The equipment we provide is second to none and we can make sure that it is installed the right way in your building. The right commercial HVAC installation in Fort Worth TX goes along way to making your business greener and more eco efficient. We won’t leave you waiting either. We deliver a fantastic turnaround on all our services and solutions. So, if you want your installation completed quickly, then we are the right company for you. We can also provide you with fantastic peace of mind because we currently maintain more than $2 million in liability insurance. We also hold a Environmental & Energy Refridgeration combo license so you know we have the full skill necessary to complete the job. Our friendly team of experts can answer any questions or queries about the work being completed too, so we do offer complete transparency with our services. Are you interested in getting started? You can can contact us today to arrange your commercial HVAC Installation in Tarrant County. We won’t leave you waiting and will make sure that you get your free on-site consultation. During this meeting, we’ll inspect your property and provide a full estimate of the work that needs completing to get your efficiency levels elevated. 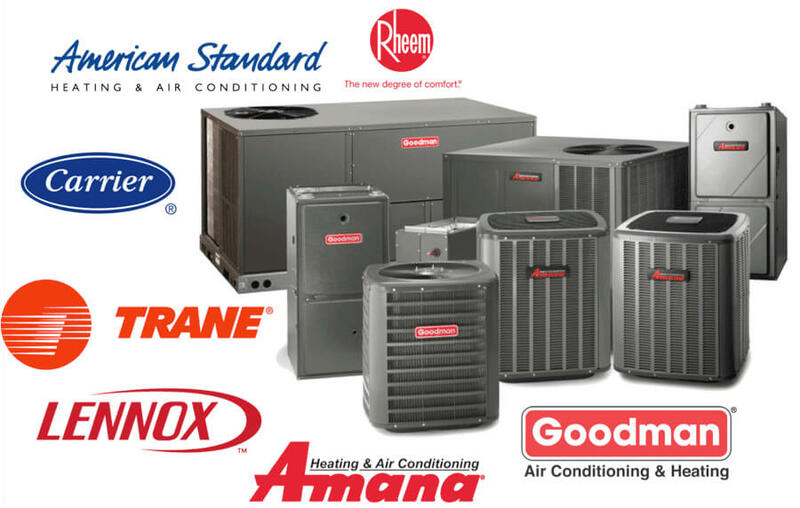 Our team members will suggest the solutions you need and we can even help repair or maintain existing HVAC equipment. Sometimes, this is all it takes to increase your energy savings, but a full commercial HVAC installation is often the best option. Are you worried we can’t handle the requirements of your individual business property? We have been on the market for years and during that time we have developed relationships with a range of business owners. This includes managers of racetracks, movie theaters, grocers, hotels and even gas stations. Even if you don’t see your type of business on this list, we guarantee we’ve provided a full installation on a company property just like yours. So find out more now and discover why you need our commercial HVAC installation in Tarrant County.